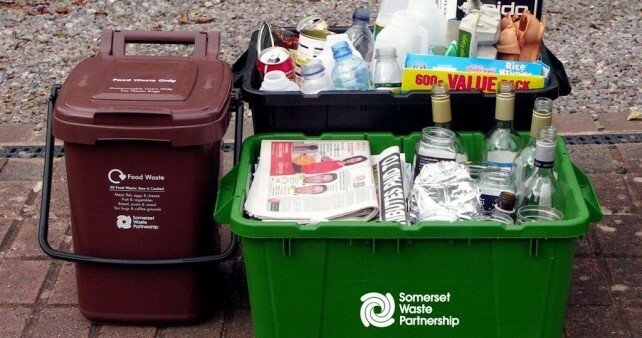 A successful trial of extra kerbside collection materials and new containers helped thousands of Somerset households boost recycling levels and cut the amount of rubbish sent to landfill. Analysis of the “Recycle More” trials showed that adding four new collection materials and offering a choice of new containers saw “dry” – non-food – recycling rates jump by up to 29%. 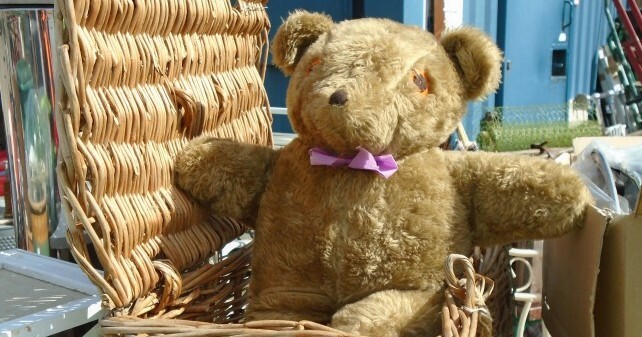 As residents were able to recycle more, rubbish levels fell by up to 27%. 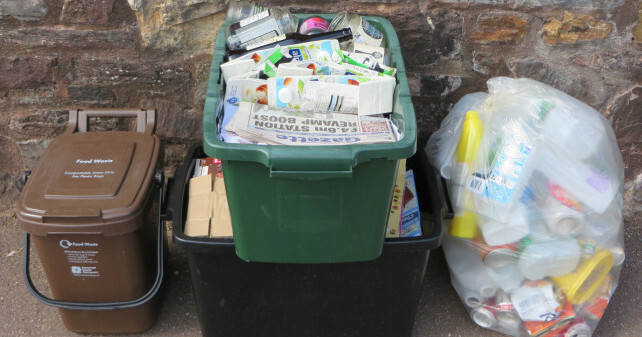 In the Recycle More trials, thousands of homes had plastic pots, tubs and trays added to their kerbside collections, along with beverage cartons, small electrical items and household batteries. To take the extra Recycle More materials, families were offered a choice of containers, from clear plastic sacks and extra standard recycling boxes to reusable large blue woven plastic bags. Both the new materials and choice of containers proved popular with trial residents, especially as the trials helped them significantly reduce what was left in their rubbish bin or black sacks. Success in the Recycle More trials has been matched by a jump in food waste recycling in trials in 115,000 homes across Somerset. In the food waste trials, stickers on rubbish bins reminding householders that food should not be sent to landfill helped boost recycling of food by 20%. 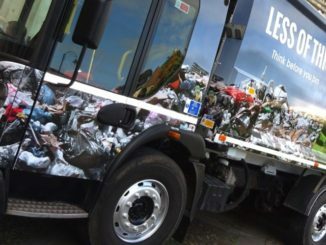 These trials and other research, as well as moves to end the use of landfill in Somerset, will be part of planning for improved recycling and rubbish services in the county from 2016-17.